I hope you enjoy our conversation, which crossed the Atlantic Ocean! First of all, I want to congratulate you on the awards you have won! I especially love the idea that the HEART of HAWICK winner is chosen by having children vote! Would you please outline how long the creation, writing and publishing process was for each of your books (at least roughly)? SHARON: It varies. My first published book took probably 6 months to a year and the second about six months. The third is with my agent at the moment and that one took ages. It started out as the dissertation for my MA but as a result of rewrites has mutated so often it’s pretty much unrecognisable. It’s taken two years to complete but there may well be more alterations down the line when it’s placed with a publisher. Do you spend much time researching the material you use, for example, the location in Shetland? SHARON: I love research. I spend far too much time on it. In my defence, research has often thrown up interesting or unusual facts that have gone on to enhance my story. The rest of us out here hoping one day to be published successfully would appreciate knowing what your approach was once your books were ready. Did you consider publishing as an Indie Author? Did you submit to publishers on your own? If not why not? How much exposure were the books given before submitting to the Lindsay Literary Agency (or to publishers), for example, reading in schools, libraries, online promo, ads or other means. Did you do this on your own? SHARON: For my first book TARANTULA TIDE I did do school visits and talks and workshops. 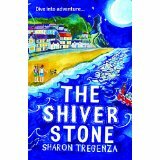 With the second THE SHIVER STONE – I’m hoping that my online presence and social media will help promote it – time will tell. Do you attempt to make aspects of your stories reflect facts of real life, nature, history, etc? Perhaps just parts of them? 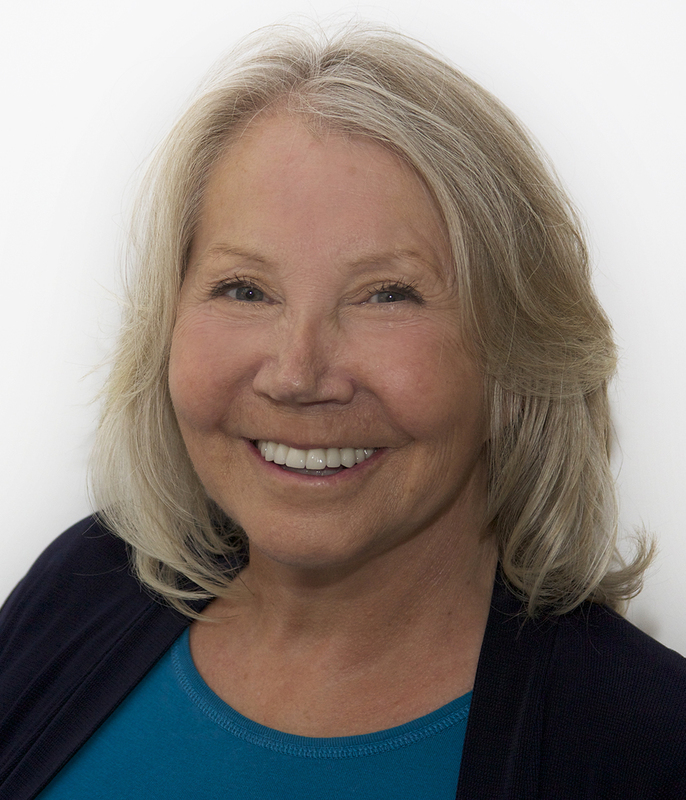 SHARON: I like to write mystery with a touch of magic so although the stories are usually grounded in reality there is often a “magical” element. How do you decide on a specific length for your books, or a specific format? SHARON: The format is personal choice but there are professional guidelines for different genres. Would be happy to send these to any of your followers if they’d like to email me. For me personally, asking you how the illustrations were arrived at is an important question. I would like to know how much input you, as the author, had in the process. SHARON: I can’t help you much here, Eleanor, as I write for Middle Grade which isn’t usually illustrated. I do know from writer friends though that publishers choose the illustrators themselves. I appreciate the intelligent adult way you write. Is this something you do purposely because of a belief in what children should or could be reading? SHARON: I feel strongly that it is up to authors not to “write down” to their readers. Children are curious and if there’s something they don’t understand they will make the effort to investigate. I write for 8-12-year-olds and at that age I loved learning new things through reading. I love the comments you make on the FAQ page of your website, http://sharontregenza.com, about what it’s like to write for children. Did you make that choice consciously, or was it somehow by osmosis? SHARON: A little of both: I was writing for children’s magazine for more than twelve years. It seemed a natural progression to up my game to books. Are you willing to tell me what your next project(s) might be? SHARON: More than willing – I’d be happy to. My third book THE JEWELLED JAGUAR is doing the rounds of publishers and I’m presently working on yet another Middle Grade mystery. THE BLACK PEACOCK is set in the small historic market town where I live in Wiltshire, England. It involves illegal song-bird trapping, a mythical peacock and great danger for a lonely twelve-year-old boy called Cody Wing. Previous COMING SOON! You’re invited: Next Two Days of FLUTE Duets & Trios!! Just thrilled to see all the success you are having with your web site and blog. Wonderful to see you and Shelby are so busy finding new friends and supporters in the reading and writing world, keep up the good work. Keep up the good work and you may have many more adventures to share with all of us from the Writers Forum writers group you started. Thanks Bryan!! Writers Forum is a wonderful group of good people! I can’t possibly take any credit for starting it up!! It was an initiative of the Thorold Public Library, in 2009. It’s people like yourself that keep it going! !